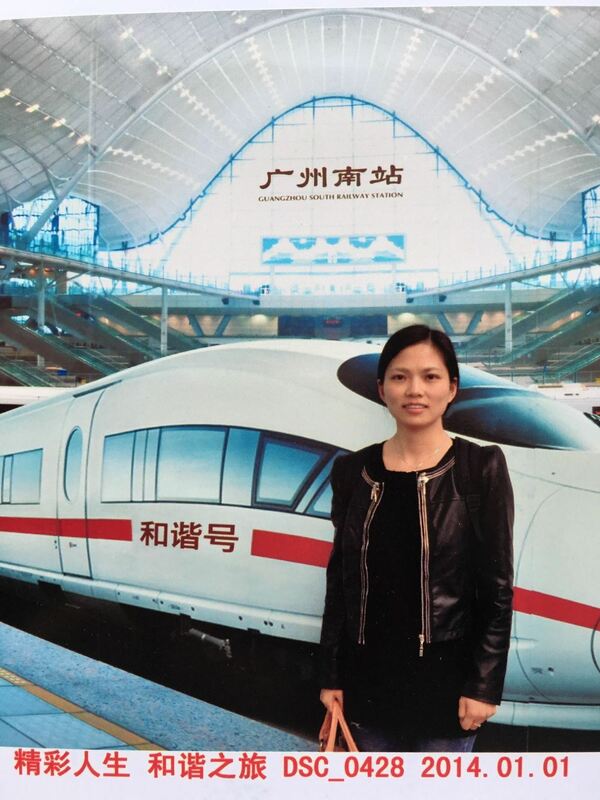 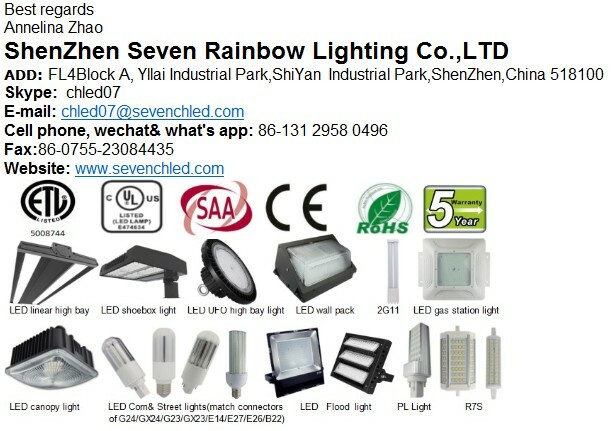 UL number: E474634. 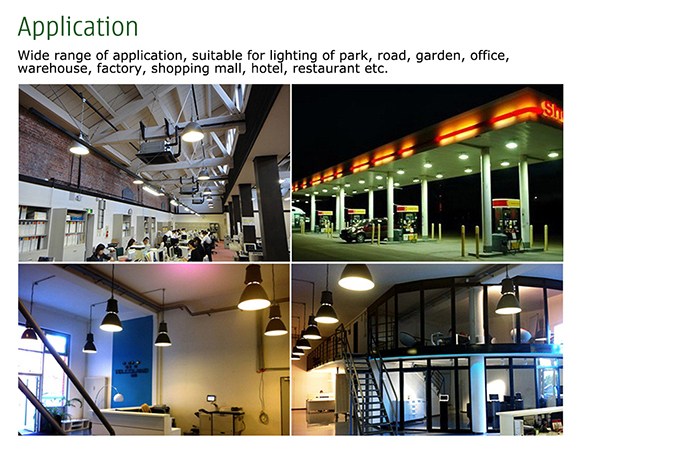 18000LM high brightness and high efficient. 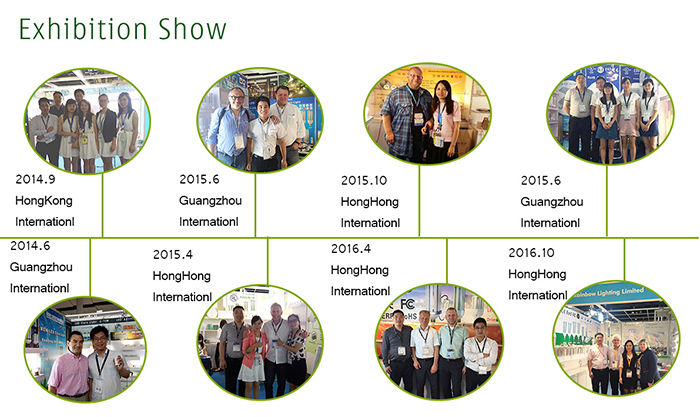 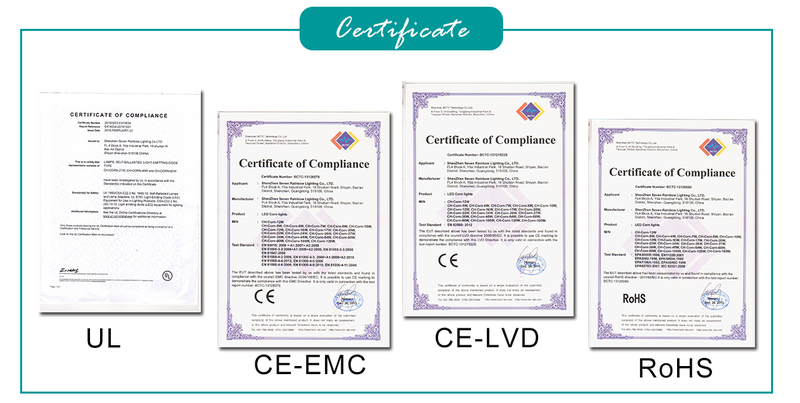 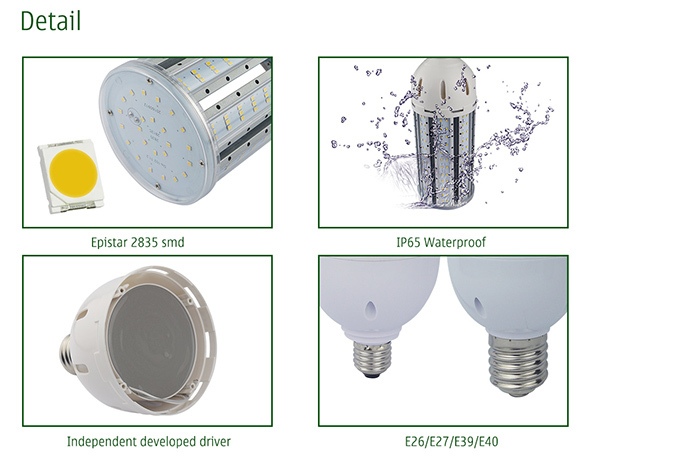 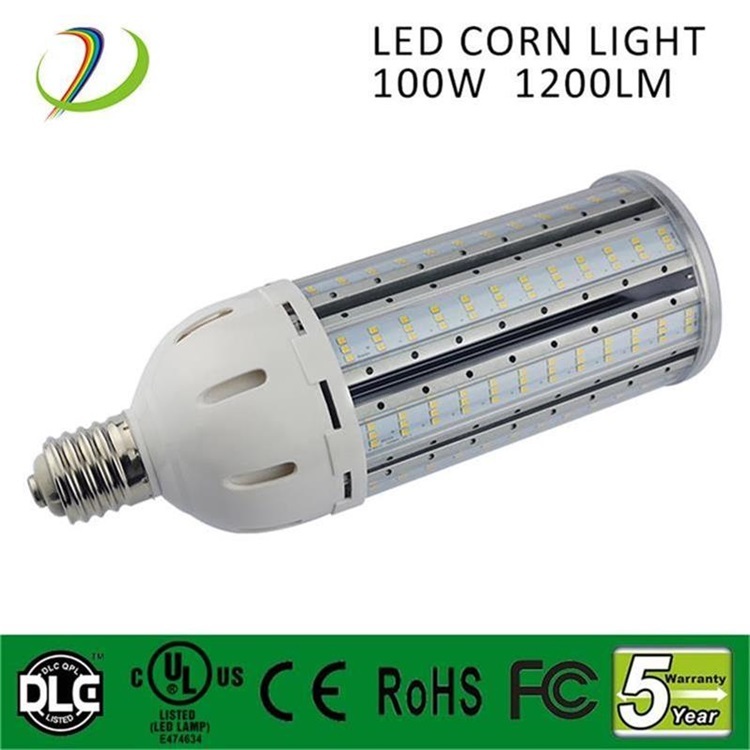 Our LED corn Light are energy saving and environmental friendly, no UV and no mercury. 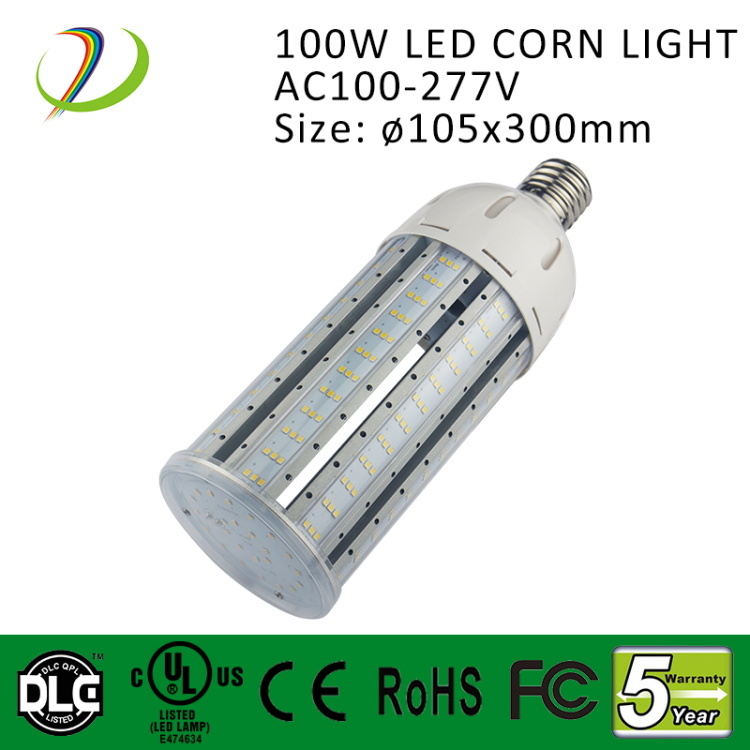 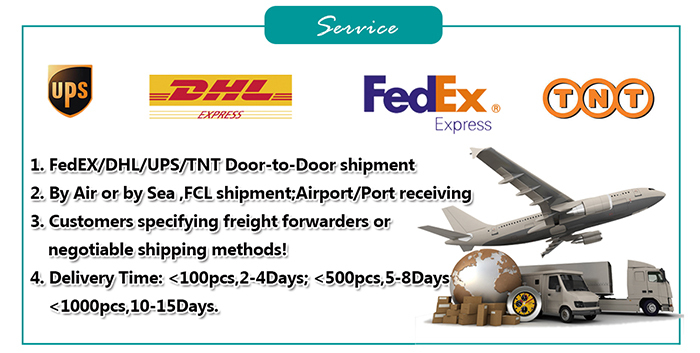 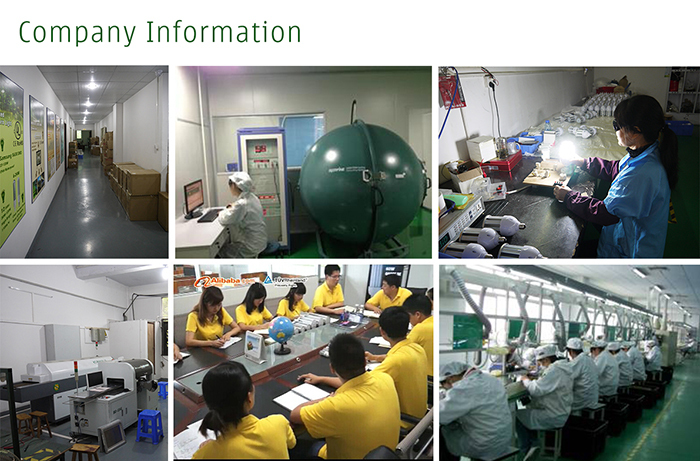 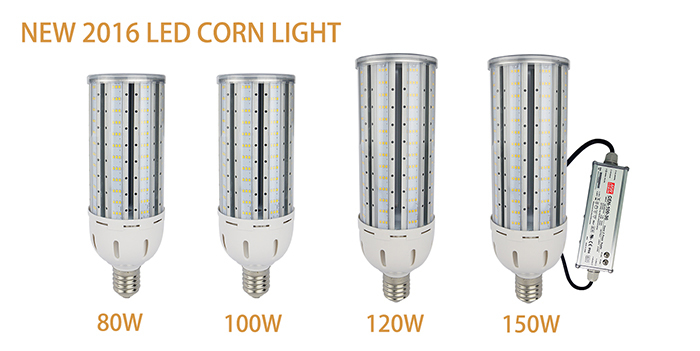 Our 150w led corn light use Meanwell external power, it is more safe and better for heat dissipation. 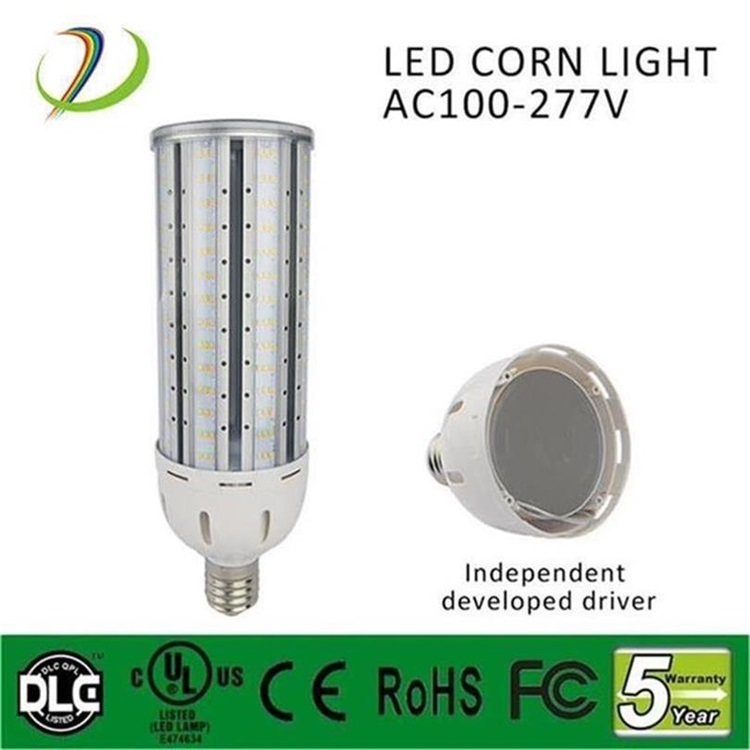 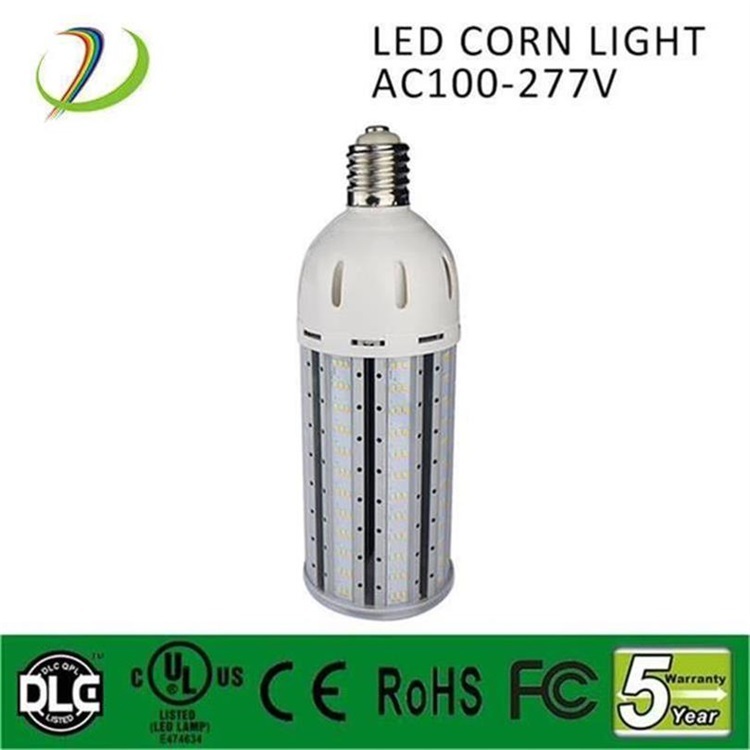 Our outdoor150w led corn bulb LED corn Light 5 years warranty, so if they have any problems during this period, we will repair it free or charge.